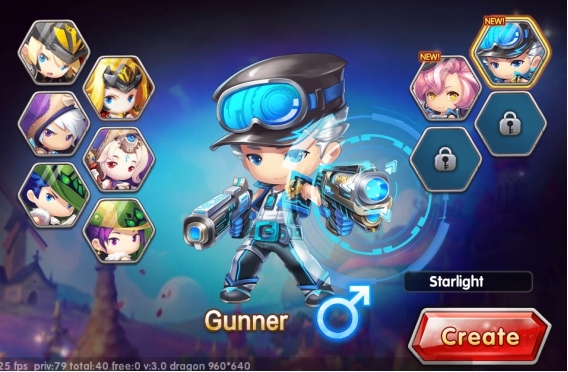 One of Gamebegin iconic game [Starlight Legend] will be released to the united states in May on both App Store & Google Play. 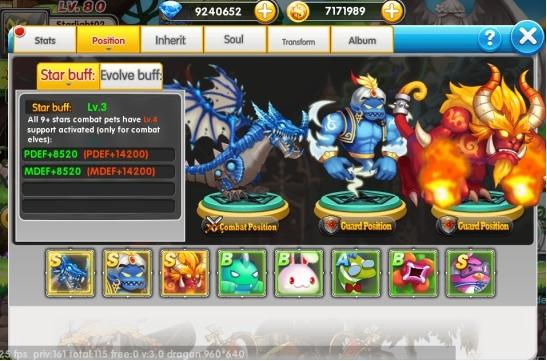 As a classic MMORPG mobile game, players wander off into the mystical land of Hasse Kingdom with tons of different and unique adventures to keep the players busy for days. Forge your equipment, make new friends and together, defend the monster and bosses of the dungeons to become the best guild in the game. 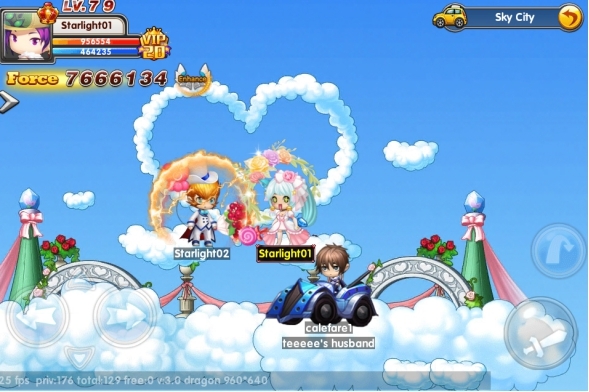 Starlight Legend has been released to the South-East Asia region for over 3 years, achieving over thousand of downloading and still counting. 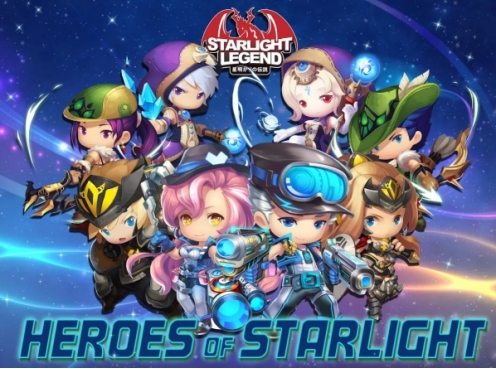 With a popular demand from the regions outside of South-East Asia, Gamebegin is finally able to release Starlight Legend to America, setting the game event time to be based on pacific standard time. ✔ Equipment will change how your character looks! ✔ Pet system, where pets actually aids during combat while performing various tasks for the players!